Join fellow alumni and the Alumni Association Board of Directors for a night of networking and a chance to learn what’s taking place at your alma mater and how you can get involved as an alumnus. Registration Details: Please register by Friday, October 13 at Annual Meeting. The first 50 alumni to register receive a complimentary drink ticket with your registration. Questions, email Director of Alumni Relations Kari Moody at moodyk@uwgb.edu. 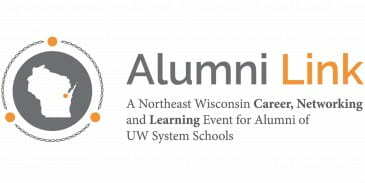 This entry was posted in and tagged alumni event, Annual Meeting, Regional event, UWGB alumni on October 17, 2017 by moodyk. $16 Tailgate Tickets: includes all-you-can-eat and unlimited soda and water from 6 p.m. to 7 p.m., as well as a stadium seat. 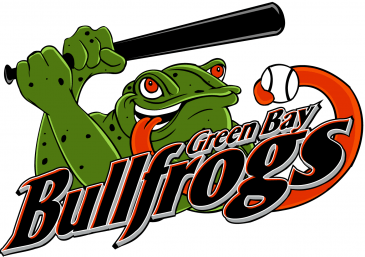 Register at Green Bay Bullfrogs by Friday, July 7, 2017. Questions can be directed to Kari Moody, Director of Alumni Relations, at 920-465-2226 or sent via email to moody@uwgb.edu. This entry was posted in and tagged alumni event, baseball on July 14, 2017 by moodyk. 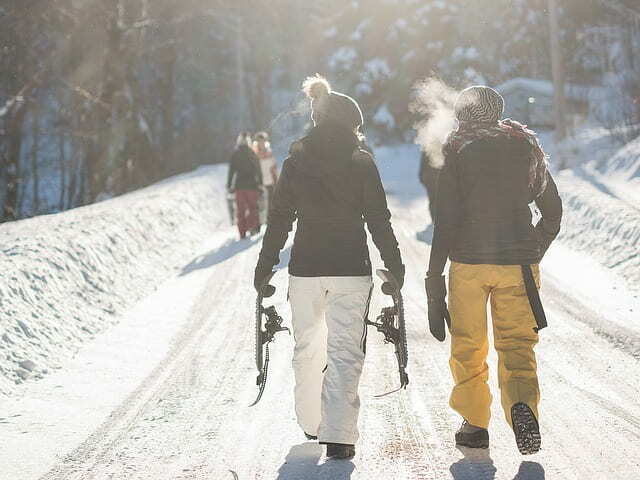 We invite you to embrace winter with us and join us for a snow shoe hike at the Bay Beach Wildlife Sanctuary. There will be two one hour hikes available for 20 people each. The first hike begins at 1 p.m. and concludes with a hot cocoa reception. The second begins at 2 p.m. and begins with the same hot cocoa reception followed by a one hour hike beginning at 2:30 p.m. This is a FREE first-come, first-served event and will be a lot of fun! Children ages six and up are welcome. This entry was posted in and tagged alumni event, Outdoor fun, Snowshoe Hike on January 28, 2017 by moodyk. 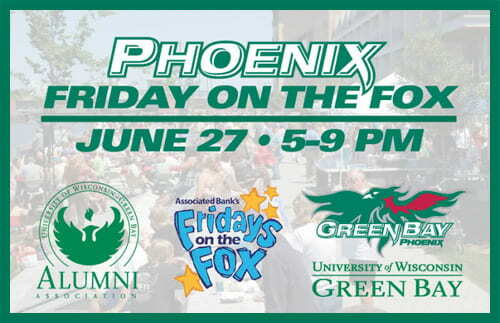 As part of the kickoff to Associated Bank’s Fridays on the Fox series, the University of Wisconsin-Green Bay is inviting all students, alumni, fans and supporters to attend Phoenix Friday on the Fox from 5-9 p.m. this Friday, June 27, on the CityDeck in downtown Green Bay. Phoenix Friday on the Fox is co-sponsored by the UWGB’s Office of Admissions, the Alumni Association and Green Bay Phoenix Athletics. The event includes free admission and is open to everyone. Sail banner will direct you to Phoenix Friday! The fun night celebrating the University on the Fox River will include socializing, games and activities for kids and adults, live music from Piano Fondue (dueling pianos), an appearance by Phlash the Phoenix and much more. Wear your favorite Phoenix gear for a chance to win two outdoor UWGB chairs and an outdoor UWGB table! No RSVP is needed. 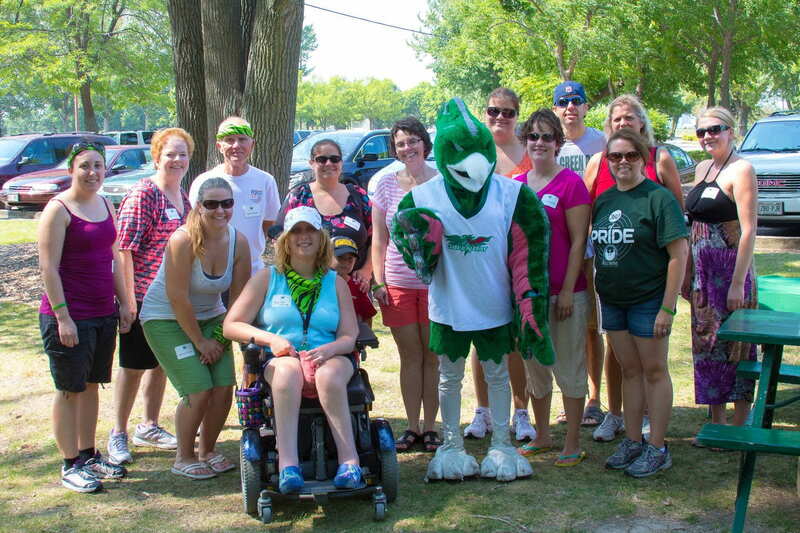 If you have any questions, please contact Director of Alumni Relations Kari Moody at moodyk@uwgb.edu or 920-465-2226. This entry was posted in Events, News and tagged alumni event on June 25, 2014 by moodyk. 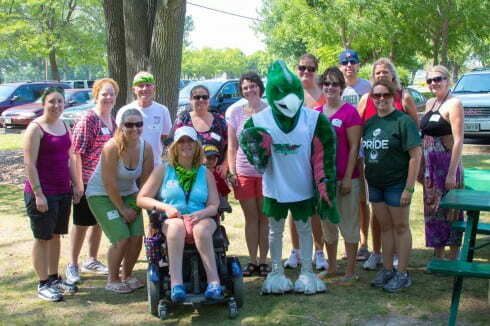 There was no question it was summer with 93ᵒ temperatures greeting alumni family and friends for UW-Green Bay’s first Alumni Family Day at Bay Beach! Approximately 40 people were in attendance, representing alumni from the first four-year graduating class of 1973 all the way through 2013. Kids ages 1-17 had a great time hanging out with Phlash, doing the limbo, playing bean bag toss, wrapping each other up as mummies and running the egg relay race. Alumni competed fiercely in the trivia contest and had the opportunity to learn some interesting facts about their alma mater. All in all, it was a super fun day and an event worth repeating! Check out more photos at our Facebook page. This entry was posted in News and tagged alumni event, Alumni Relations on August 25, 2013 by moodyk. You’re cordially invited to the 2013 UW-Green Bay Alumni Association Awards on Saturday, May 4 at the Weidner Center for Performing Arts. The event begins with a reception at 5 p.m., dinner at 6 p.m. with the program to follow. This year, we will be celebrating award recipients Dr. Jerry Blackwell ’78, Kate Meeuwsen ’76, Danny Schulz ’05 and Julie Van Straten ’91. Please RSVP by registering online at uwgbalumniawards.eventbrite.com by Friday, April 26. 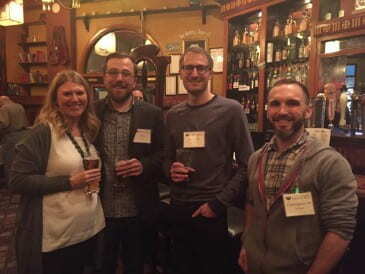 This entry was posted in News and tagged alumni awards, alumni event on April 25, 2013 by moodyk.